** Range time may be limited to 1.5 hours during busy times. Active and retired LE and Military members, with proper ID, will receive 10% off the price of any membership, when paying the full year upfront. Bring 1 guest at member rate, per visit. Bring 2 guests on the same lane per visit $5 each. Free shooting Tuesday through Sunday. Take advantage of both the Clay Crusher & Lead Slinger benefits and save $4 per month. Receive Top Gun membership benefits with additional call ahead privileges for life. Membership benefits apply to the member only and do not extend to family members. Free use of meeting room or banquet room once per year. Must be reserved in advance. 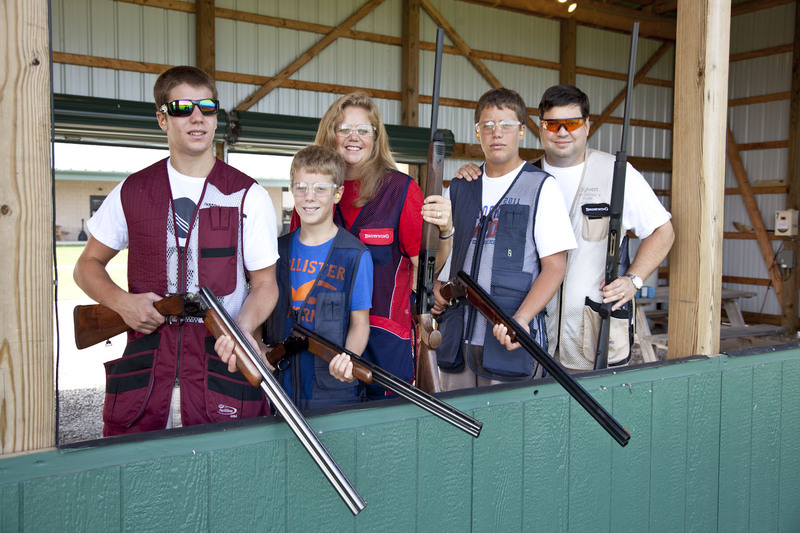 Call ahead benefits to reserve indoor range lane or outdoor fields. Once you decide you would like to become a member, and have chosen the right membership package for you, you must then decide if you have any family members eligible to join. All of the Black Wing memberships are family memberships. Spouses, and children in the household under the age of 21 will be eligible to be under the same memberships. Step 1: All parties of the membership must then sign our Membership Contract and Waiver. Step 2: After the Membership Contract has been signed by all parties, the membership may be activated via phone or in-store only. Step 2: You must then purchase your renewal membership via phone or in-store. Staff is very helpful and will answer any questions you have. Very knowledgeable about all the firearms they have. I decided to get a membership for that reason... ~Mike H.